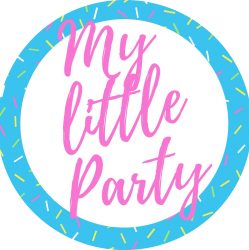 At the beginning of the month I announced that my little party australia will be rolling out some pretty exciting changes that will make hosting a party even easier! Well the day has finally come for me to reveal all….ta da!! We think our service is pretty fabulous – even if we do say ourselves. You contact us with your dream theme and we make it happen. We can create fun activity stations, scrumptious catering, gorgeous gifts, aswell as offer fabulous drink stations and table settings that will bring any event the WOW-factor! I understand that some of you may have some serious skills and want to take on the role of event stylist – and I say – go for it! We offer an extensive range of premium items for hire, with everything from glassware, crockery and cutlery to event furniture. Our extensive range of accessories is constantly being updated with exclusive new products. You can mix and match and have a play and create a look that is truely your own. I have included an example of some of the items we have for hire below. At my little party australia we focus on delivering quality products and providing exceptional service. 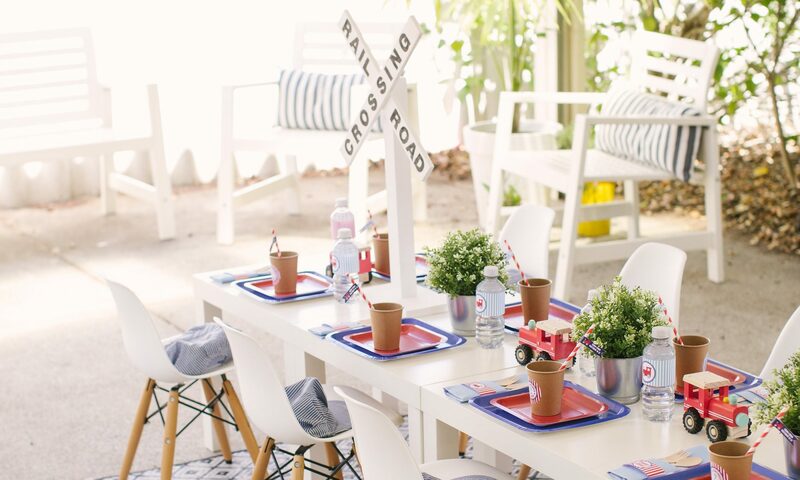 Whatever your needs, we will offer support, give advice and provide assistance to ensure your little party is a success. You are most welcome to call me on 0424 728 798 and chat about your party in further detail, alternatively you can complete the enquiry form on our contact page and let me know what items you would like to hire. We would also like to take this opportunity to let you know we are taking some time out as a family as we welcome baby three in August. From Friday the 10th August, the office is closed, please send your enquiries for October onwards through the enquiry form on the contact page. We will be back on board Monday the 1st of October.